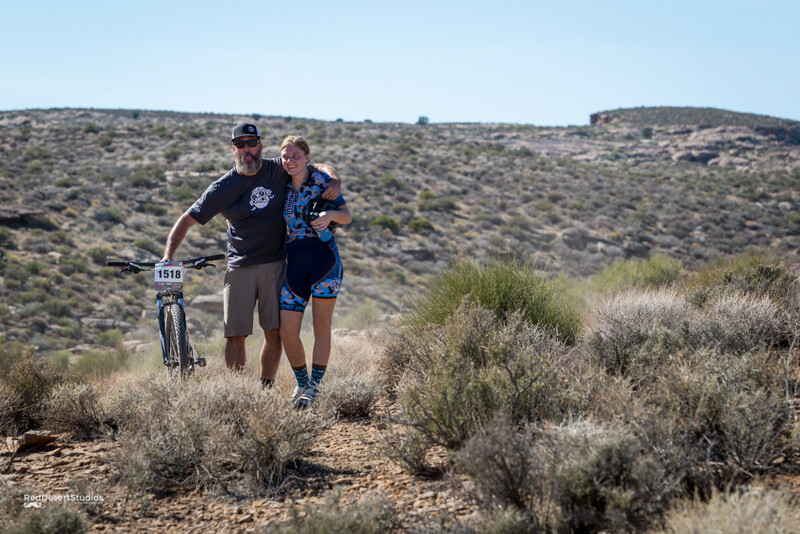 ST.GEORGE – Mountain bike athletes from all over the state gathered in St. George Saturday to race for top honors in the Utah High School Cycling League. 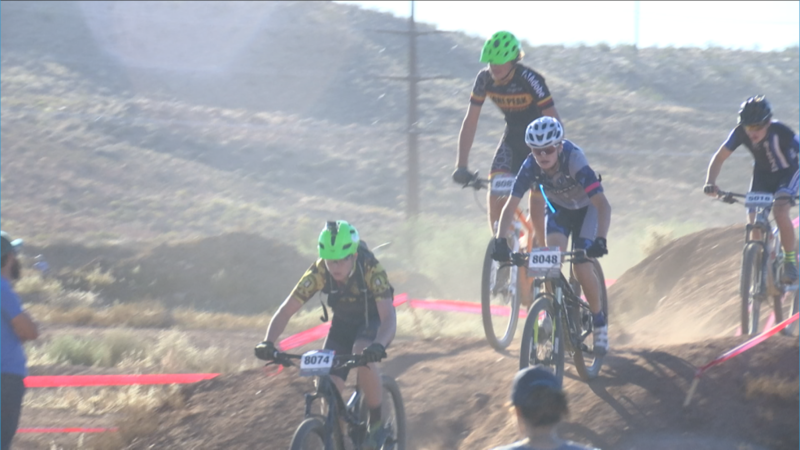 More than 800 athletes took on the 4.36-mile-long course at the Green Valley mountain biking area, including the Flying Monkeys, a combined team of 80 students from area high schools. Coach Lynda Wallenfels has worked with the team since July, building skills for success in the five-race series. The team’s training schedule included race-specific training and mastering the race start. The winning team will be awarded special championship jerseys and yearlong recognition for an outstanding effort. 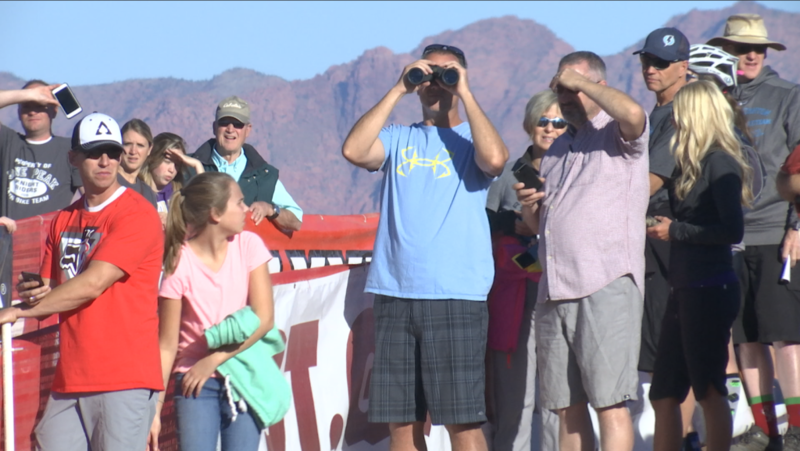 This is the fourth year of competition for the UHSCL and the second year in a row St. George has been the championship venue. The Flying Monkeys are one of 77 teams competing for the championship honor. While the competition is challenging, the league was formed with greater goals in mind. That character could be seen on the course as rival teams stood side-by-side cheering each other on. There is no qualification process for athletes wanting to join a team. True to the core principle of inclusivity, all are welcome to take part. The league was founded in 2012. The program has grown significantly in the last four years. The first season saw more than 200 athletes competing. This year about 900 cyclists are racing. The Dixie Center in St. George will be the setting for tonight’s awards banquet and celebration. Total points from all five races will determine the winning team. “Spirit Awards” for teams exemplifying the core principles of the league will also be bestowed. “A lot of teams regard those spirit awards as the pinnacle of the season,” Harward said. Washington County and the tourism office sponsored the event. 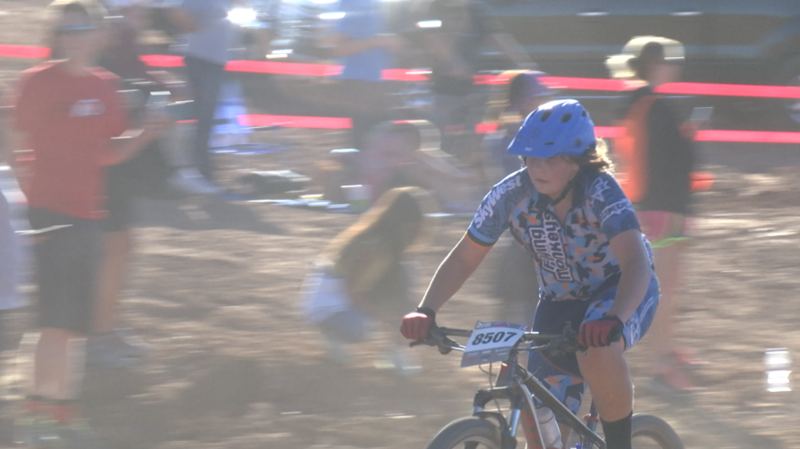 Introducing children to mountain biking is CRIMINAL. Mountain biking, besides being expensive and very environmentally destructive, is extremely dangerous. 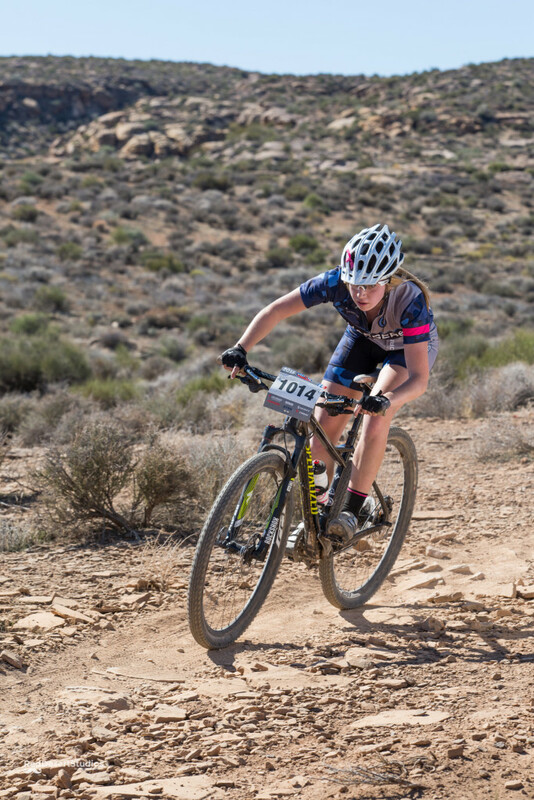 Recently a 12-year-old girl DIED during her very first mountain biking lesson! Another became quadriplegic at 13! Serious accidents and even deaths are commonplace. 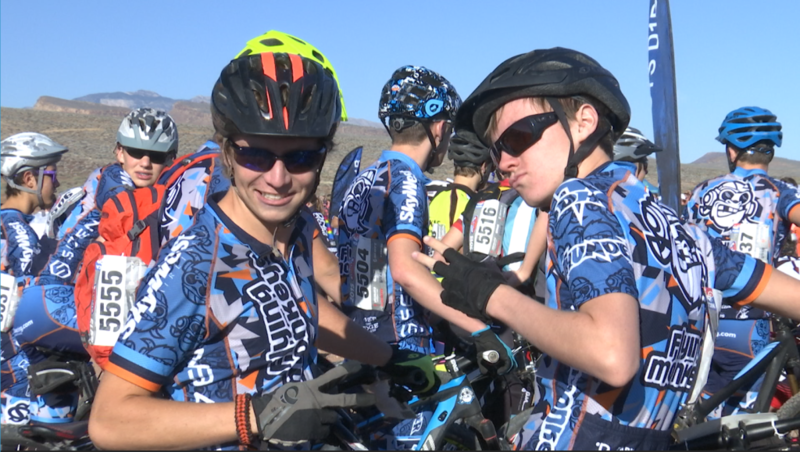 Truth be told, mountain bikers want to introduce kids to mountain biking because (1) they want more people to help them lobby to open our precious natural areas to mountain biking and (2) children are too naive to understand and object to this activity. 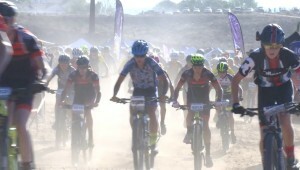 For 500+ examples of serious accidents and deaths caused by mountain biking, see http://mjvande.nfshost.com/mtb_dangerous.htm. Bicycles should not be allowed in any natural area. They are inanimate objects and have no rights. There is also no right to mountain bike. That was settled in federal court in 1996: http://mjvande.nfshost.com/mtb10.htm . It’s dishonest of mountain bikers to say that they don’t have access to trails closed to bikes. They have EXACTLY the same access as everyone else — ON FOOT! 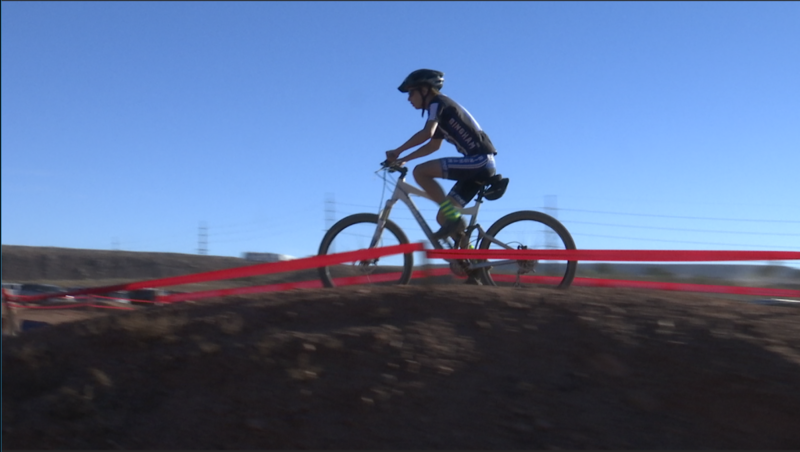 Why isn’t that good enough for mountain bikers? They are all capable of walking…. 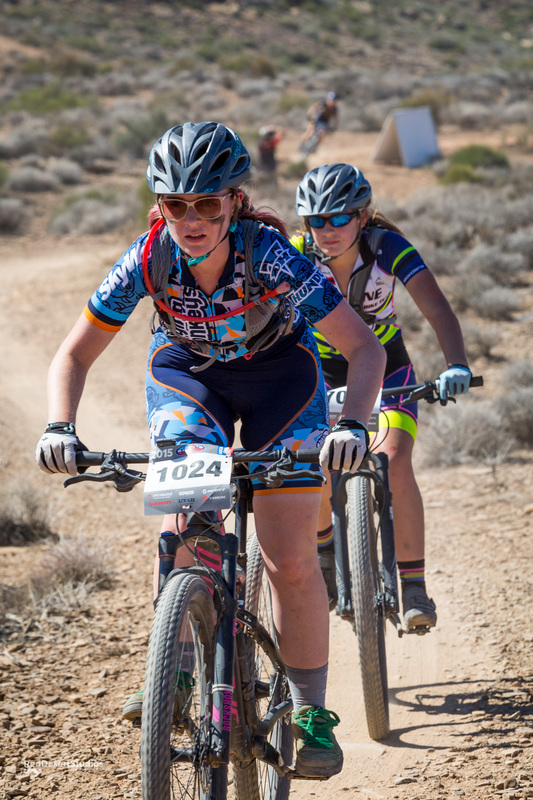 A favorite myth of mountain bikers is that mountain biking is no more harmful to wildlife, people, and the environment than hiking, and that science supports that view. Of course, it’s not true. To settle the matter once and for all, I read all of the research they cited, and wrote a review of the research on mountain biking impacts (see http://mjvande.nfshost.com/scb7.htm ). 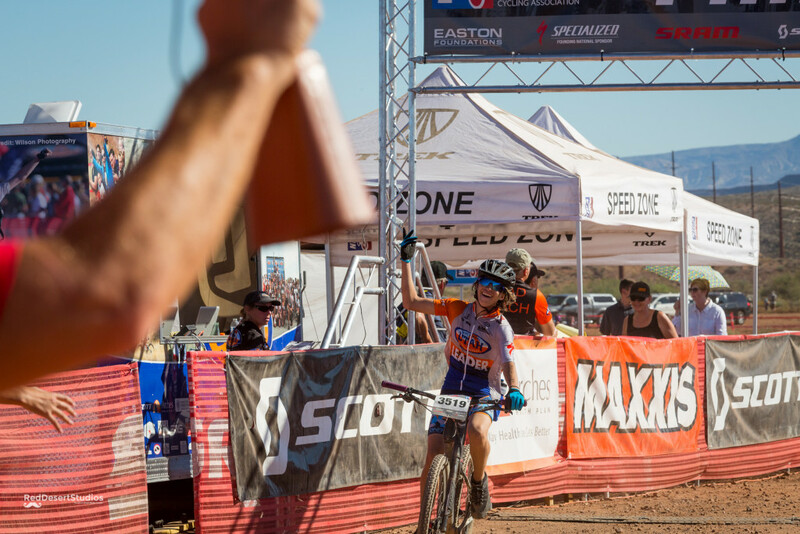 I found that of the seven studies they cited, (1) all were written by mountain bikers, and (2) in every case, the authors misinterpreted their own data, in order to come to the conclusion that they favored. 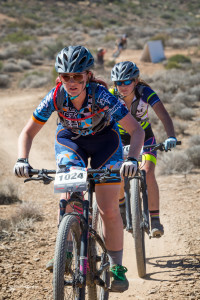 They also studiously avoided mentioning another scientific study (Wisdom et al) which did not favor mountain biking, and came to the opposite conclusions. For more information: http://mjvande.nfshost.com/mtbfaq.htm . Listen mjvande, go grab the closest bag of chips in your kitchen, crack open a beverage and sit in front of your tv like you most likely do for the majority of your time during the day to stay safe. You can concoct all the numerical data on any type of deaths and the problems that arise from doing any activity. Deaths and accidents will occur no matter what one chooses to do with their life. You on the other hand are the perfect example of why someone should stay active and participate in all forms of outdoor activities regardless of injury. Stay safe in your home and keep your big yapper shut.